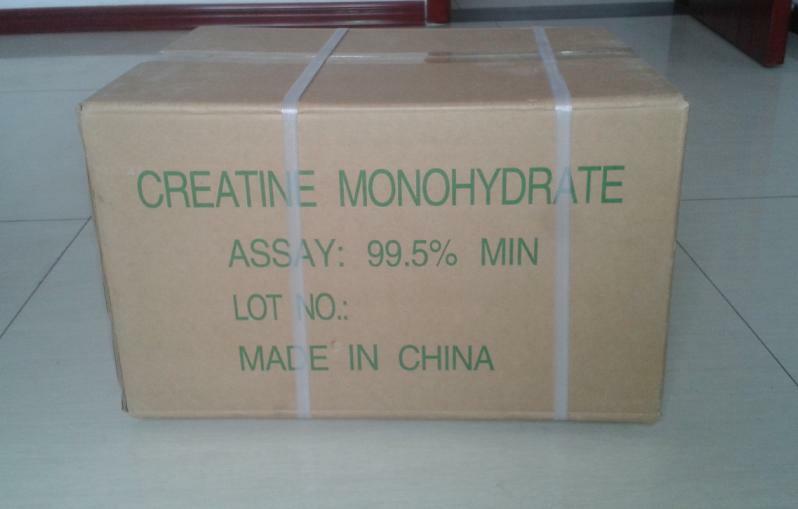 creatine monohydrate is a Pharmaceutical Raw Material and health care products additives. It inhibits the production of muscle fatigue factors, relieves fatigue and tension, restores physical, and accelerates the synthesis of body protein, so that the muscles becomes stronger, enhance muscle flexibility, lower cholesterol, blood lipids, blood glucose levels to improve the elderly people with muscular dystrophy, anti-aging. Creatine monohydrate is a dietary supplement that athletes, and many bodybuilders use to increase high intensity exercise performance, increase strength, have fuller looking muscles, increase body mass and have faster post workout muscle recovery. creatine monohydrate is known as the most popular and the most effective nutritional supplement one. The status of high enough to to keep pace with the protein products, ranking the "best selling supplements" list. It was rated as a "must use" of the body, but also other items of athletes, such as football, basketball players, and so on, want to improve their energy levels, the power of the people widely used. Looking for ideal 80mesh Creatine Monohydrate Manufacturer & supplier ? We have a wide selection at great prices to help you get creative. All the 200mesh Creatine Monohydrate are quality guaranteed. 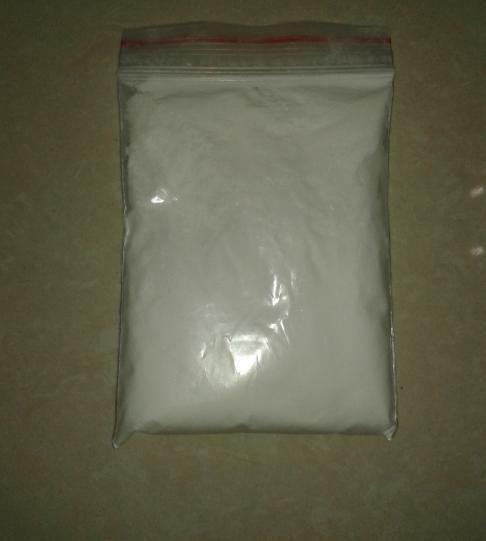 We are China Origin Factory of Powder Creatine Moonohydrate. If you have any question, please feel free to contact us.